The world has changed over the past 50 years. It’s time for US foreign policy to change with it. 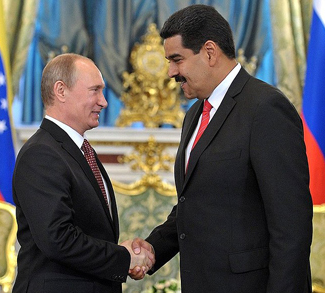 Russia and China have been the Maduro regime’s most important financial backers. Now both stand to lose if the Venezuelan opposition takes power. Another attempt at Taliban talks in Afghanistan, Venezuela’s oil industry struggles to fulfil its contracts, and Turkey secures a YPG pullout from Manbij. Did President Trump’s hard line against Venezuela inadvertently help re-elect Maduro? 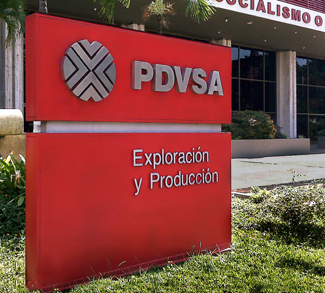 Mismanagement in Venezuela’s oil industry will only get worse as career officials are replaced en masse with military figures. 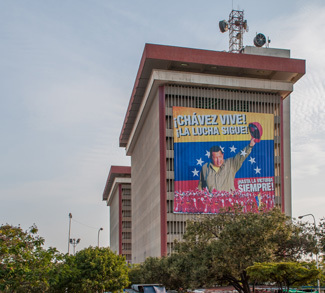 Is the Venezuelan government’s money tree withering at the root? 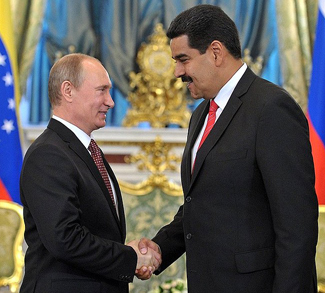 Moscow has thrown Venezuela a financial lifeline, but is it merely delaying the inevitable default? The Venezuelan government appears to have scraped together enough money to make two large debt payments this week. But is it merely delaying the inevitable default?